Bryce and Ashley Timberline are normal 13-year-old twins, except for one thing--they discover action-packed mystery wherever they go. Whether its tracking down a missing groom or uncovering a drug-dealing ring, Bryce and Ashley never lose their taste for adventure. Wanting to get to the bottom of any mystery, these twins find themselves on a nonstop search for the truth. An unfamiliar car runs Bryce off a back road. He and Ashley discover a secret that puts them in a race against time to save lives. Will they be able to get help without becoming victims themselves? Bryce and Ashley Timberline are normal 13-year-old twins, except for one thingthey discover action-packed mystery wherever they go. Find out where their search for truth takes them in this exciting mystery! Escaping Darkness by Jerry B Jenkins;Chris Fabry was published by Tyndale House Publishers in March 2006 and is our 22242nd best seller. 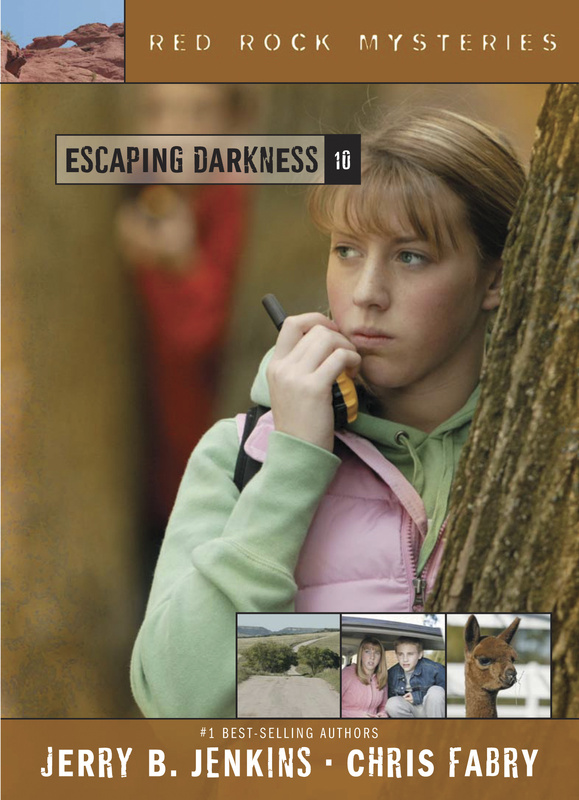 The ISBN for Escaping Darkness is 9781414301495. Be the first to review Escaping Darkness! Got a question? No problem! Just click here to ask us about Escaping Darkness.